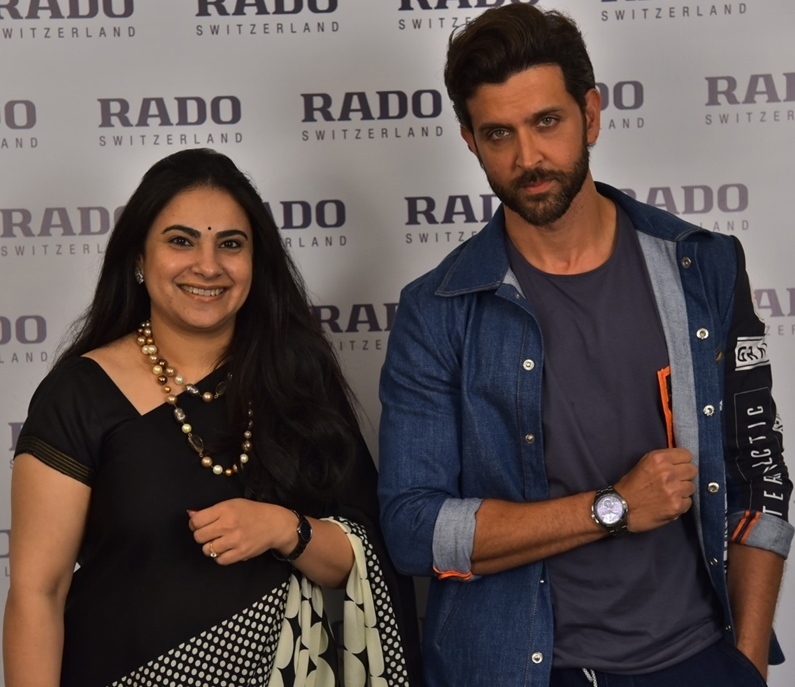 Rado, the Swiss watch brand known for its innovative use of design and materials, unveiled the Rado Sports collection with global brand ambassador Hrithik Roshan at a sporty event in Mumbai today. 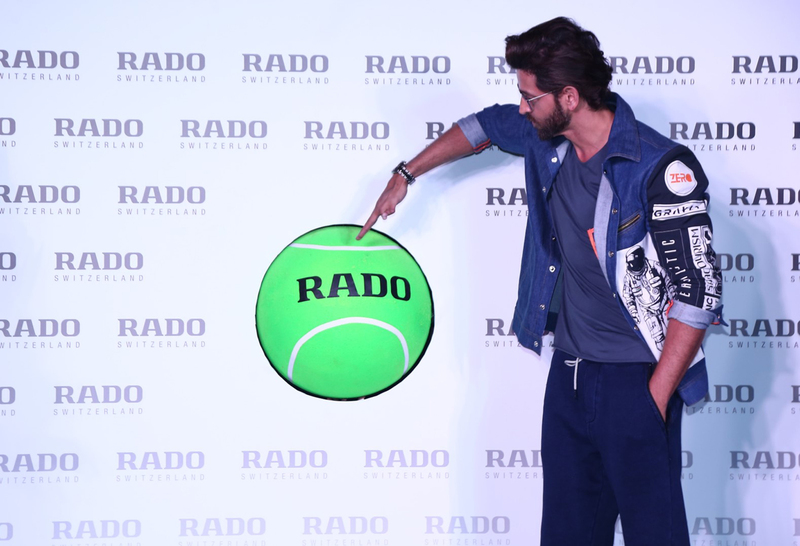 The event also marked the official launch of brand’s new address in the city – Rado boutique at Palladium mall. Situated in a prominent location at city’s most premium mall, the boutique offers an attractive selection of Rado’s latest collections. The luxurious ambience of the new boutique reflects Rado’s avant-garde spirit and provides an inviting atmosphere for visitors to discover exclusive Rado collections. The sports collection includes the tennis inspired Rado HyperChrome Automatic Match Point Limited Edition and the sporty Rado HyperChrome Chronograph Quartz collection which for the first time has been launched in varied colours including cool grey, British blue and racing green. The new Rado boutique in Mumbai is located at 462, Palladium Mall, Mumbai. It is open 7 days a week from 10:00 a.m. to 9:00 p.m.